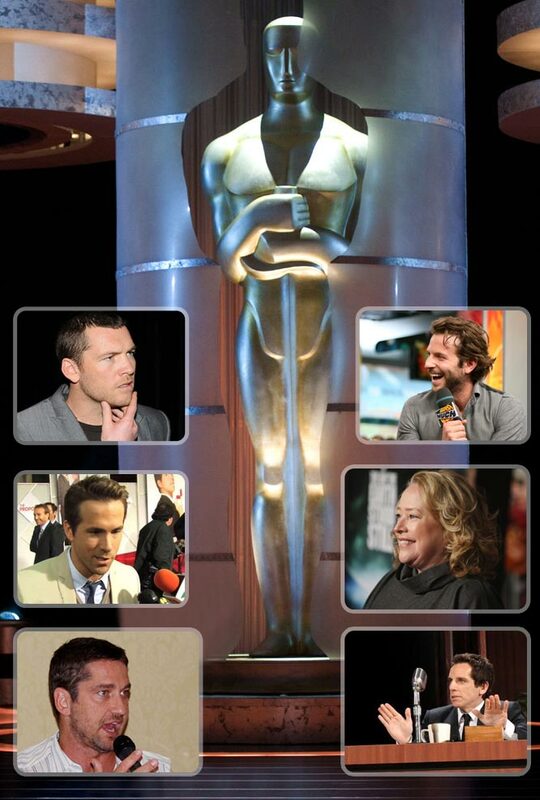 “You’ve Never Seen Oscar Like This” – they assure us. Well, ok, we guess that show’s going to be on a high-level. Why wouldn’t? We already know that this year’s hosts, Steve Martin and Alec Baldwin, will take the stage at the Kodak Theatre on March 7, 2010, and we have no problem with that decision. Oscar producers Adam Shankman and Bill Mechanic announced that past Oscar winners Kathy Bates, Barbra Streisand and Charlize Theron will join former Oscar nominees Robert Downey Jr., Samuel L. Jackson, Queen Latifah and John Travolta as presenters at the 82nd Academy Awards. Collectively the group has earned 16 nominations and won four Academy Awards. But seems like that is not the end of the list. As we heard, that list also includes some Hollywood hot names like Bradley Cooper, Ryan Reynolds, Gerard Butler, Jake Gyllenhaal, Sam Worthington and Chris Pine. 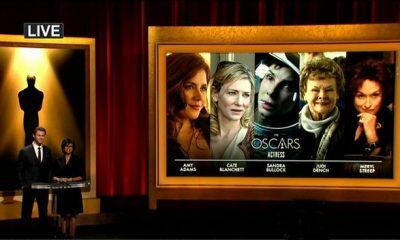 All of them have been tapped to show up on the stage of the 82nd Annual Academy Awards, announcing some of the winners that night. We guess that ladies are more than satisfied with this choice. But if you think that we’re done with information – you’re wrong! Like you all know, this show is always trying to have some comic moments, so we all thought that tradition will not end this time. Guess we were wrong. Last week it was announced that Sacha Baron Cohen would be presenting at the Oscars, but yesterday, magic happened – his name disappeared from the presenters list! The reason for this kind of decision is, believe it or not, the Avatar sketch that Cohen planned to do with the actor Ben Stiller where he would appear as a blue-skinned female Na’vi and Stiller translating her native patois for the Oscar audience. The rest of the story goes something like this – it turns out that Stiller isn’t correctly translating Baron Cohen’s remarks. Baron Cohen becomes upset and suddenly opens ‘her’ Na’vi evening gown to reveal that she’s pregnant – by Cameron. ‘She’ then goes on to confront the child’s ‘father’ in a ‘Jerry Springer’ denouement. It already sounds funny, right? Except for – James Cameron. 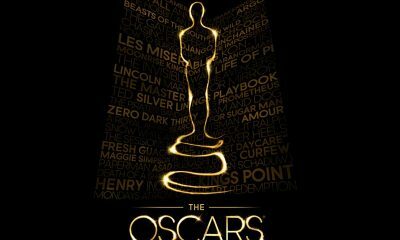 At the end, let us again remind you that this year’s Academy Awards will be held on March 7 at the Kodak Theatre in Los Angeles and is set to be aired live by ABC Television Network. 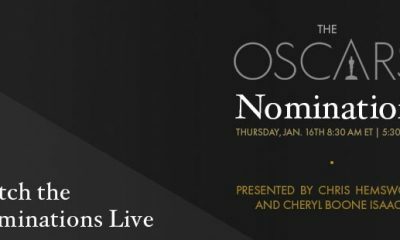 We all know Oscar nominated movies, who the hosts are, and now you know the presenters, so we hope you’ll all enjoy the show!